My husband is looking at me sternly and rolling his eyes because he has heard all the excuses before….but I have made my mind up….today I am going to do something about losing weight for good! How did this happen? One minute I was slim and full of beans… and when I next looked, there was – this beached whale. Aaarghhh! I definitely blame the menopause, because in my early 50’s I started to lose my waist, feel very lethargic and was a little down with life in general. Until then, my weight had never been a problem. I was a healthy 8st 12b and mostly stayed around that… 9st 4lbs was my heaviest and I could lose 4-6lbs relatively easily over a couple of weeks. Then the weight just started to pile on, and before I knew where I was I weighed 12sts.2lbs. And however much I tried, I just could not shift it. It was excruciating to even think about weighing myself. I’ve avoided it for several years, but I know I am going to have to do something as even walking up the stairs makes me breathless, getting into a London black cab is an ordeal, hauling myself out of the bath is not possible, so my once longed-for soaking in bubbles is a thing of the past as I opt for easy walk-in showers. Probably worst of all is my work, as at the end of the day it is about glamour and looking good! I certainly don’t look good. I can’t bear to see myself naked and keep locking the bathroom door to avoid my husband walking in…. quite frankly, I hate myself. Plus, I have a beach holiday in Mexico coming up. Who booked this? Why did I agree when I know that I am not going to put a swimsuit on or go in the pool? I‘ve managed to avoid beach holidays for nearly ten years so which masochistic part of me agreed to this? Today I am going to research the very best way to lose weight and keep it off because I have no intention of going through this again…..watch this space! 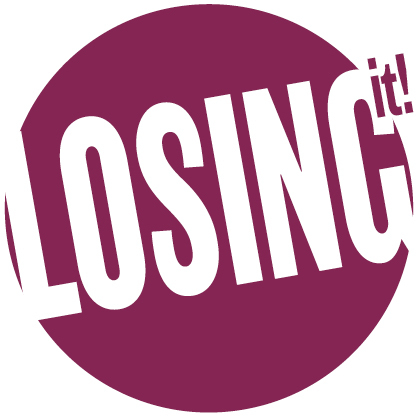 This entry was posted in Anti-Ageing, Ask the expert, Body Beautiful, Glowing Skin, Harley Street Skin Clinic, Lesley Reynolds and tagged lose weight with me, losing it, losing weight, weight loss, weight loss blog, weight loss for summer, weight loss journey. Bookmark the permalink.